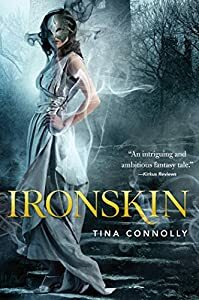 I adore Tina Connolly’s Ironskin series, and it turns out, SERIOUSLY WICKED, her new YA novel, comes out in 2015 from Tor Teen! 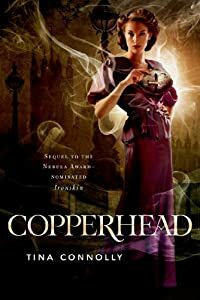 She kindly asked me to share the cover-enjoy! * 1 witch who just wants to run the whole city, sheesh, is that too much to ask? 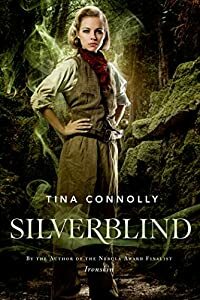 cover reveal, Seriously Wicked, tina connolly.